Philly Cheesesteak started in a hot dog restaurant, Olivieri brothers, Pat and Harry, originally operated a hot dog and sandwich in the 1930`s in Philadelphia. Steak sandwiches were not a part of the original menu. Instead one day Pat and Harry decided to make a steak sandwich for themselves for lunch. Using onions, a customer who is a cab driver came in and when he noticed what they were cooking asked to have one. The first Philly Cheesesteak served by the Olivieris had no cheese and was sold for a nickel. The sandwich was originally prepared without cheese Olivieri claims was first added by a manager at the Ridge Avenue location ( south Philadelphia). His name was Joe “cocky joe” Lorenza and the first cheese he added was provolone. 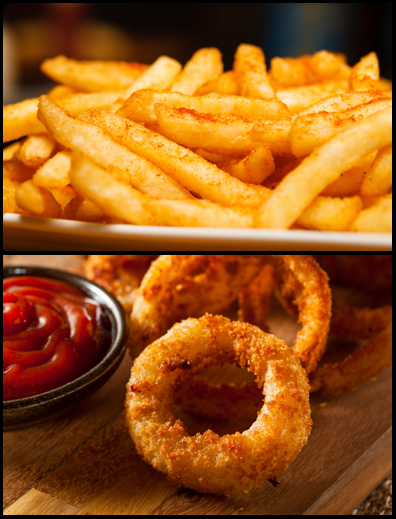 Our very first restaurant was built in 2000 on Saint James Avenue in Goose Creek, South Carolina. We were the first in the area to introduce the east coast style Cheesesteak Sub. The creation of a truly great sub is no small feat. 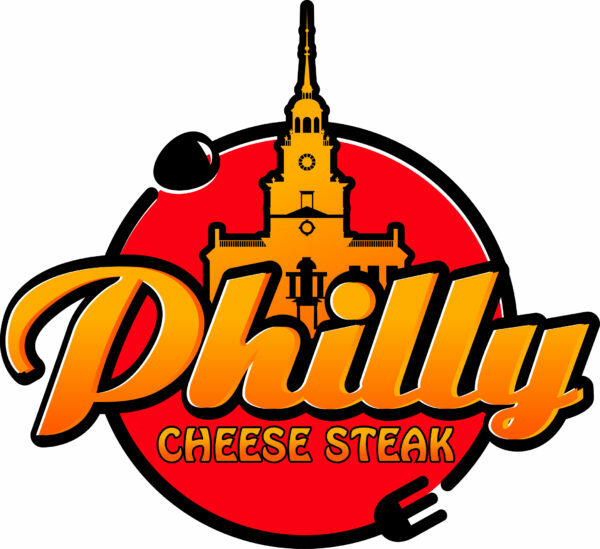 At Philly Cheesesteak, we pride ourselves on serving up Authentic Philly Cheesesteak. Since the beginning Philly Cheesesteak commitment to quality and attention to details has gone in every restaurant and every sub sandwich.